Proper handwashing is the number one way to prevent bacteria, germs, illnesses, and infections from spreading. Because of this, Hand Soap Dispensers have become a common staple in today’s kitchens. A wide variety of hand soap dispensers areavailable on the market today. 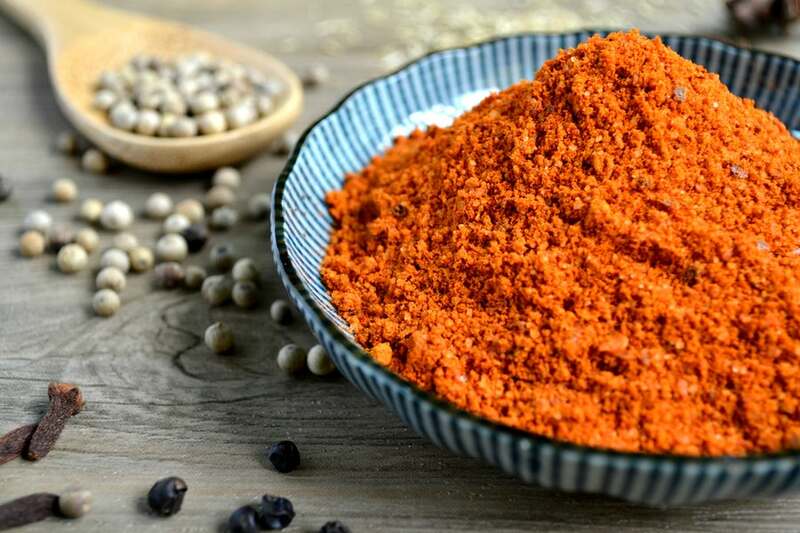 There is something for everyone and every kitchen. 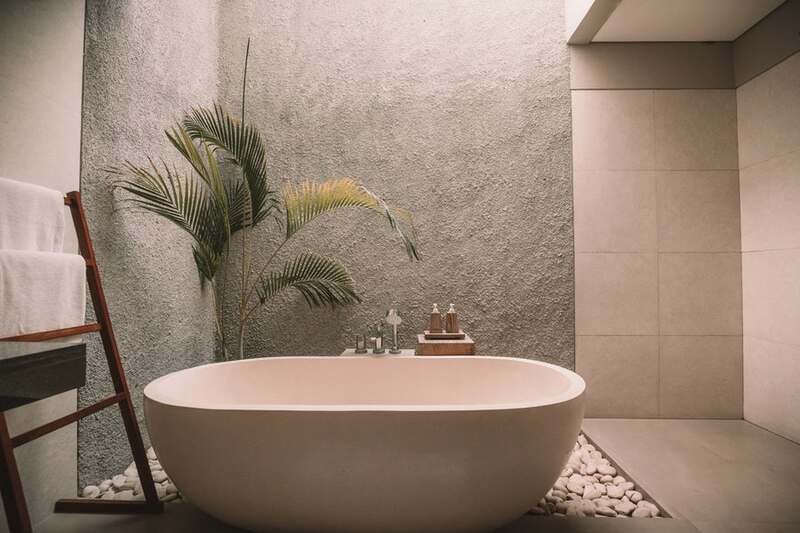 You can choose from a vast array of Touch-Free dispensers, dispensers that are built-in to your sink or counter top, dispensers that can be mounted to your wall, ones that dispense a light, fluffy foam soap and some are a combination. 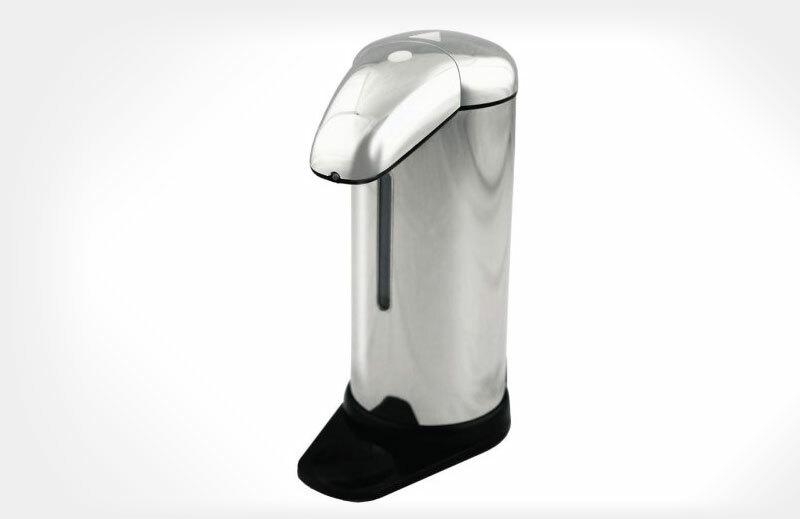 Automatic hand soap dispensers are touch-free because they have a built-in motion sensor. 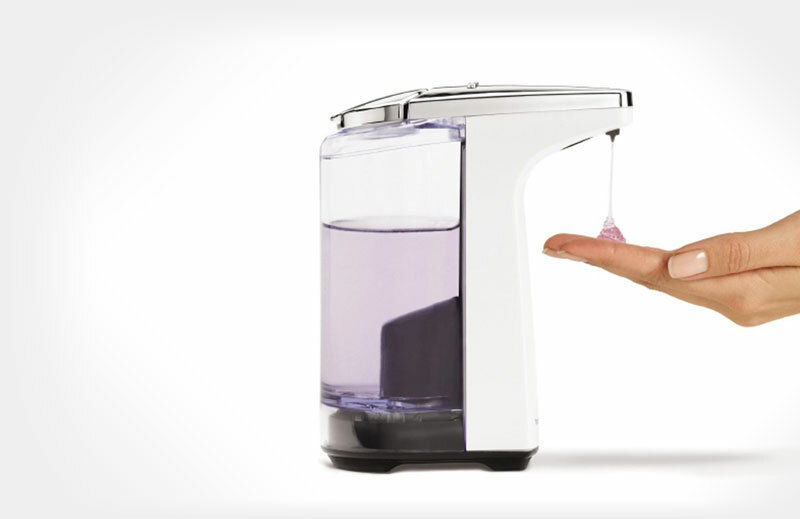 All you need to do is place your hand under the dispenserto activate the sensor and the perfect amount of soap will be released. Most automatic dispensers are adjustable, allowing you to choose the right amount for your household. This type of dispenser is the best for eliminating germs by cross-contamination. They come in many varieties, including counter top, built-in, foam sop accommodating and wall-mount. 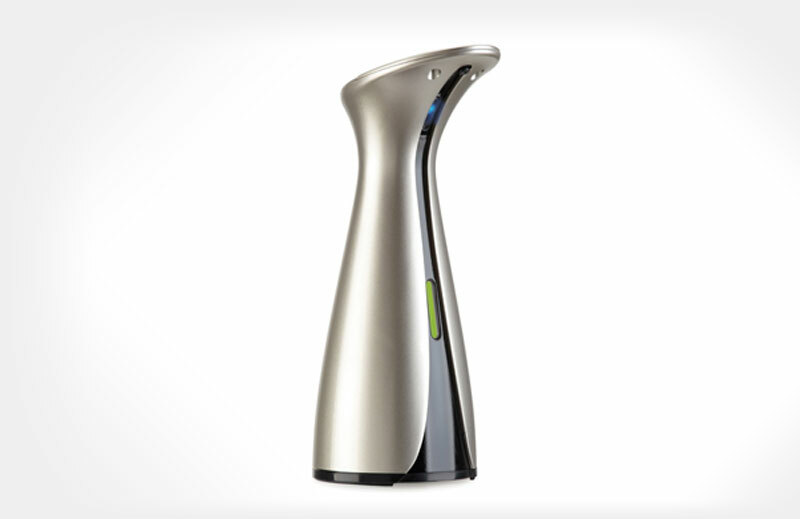 A stylish design from popular hand soap dispenser company Simplehuman. Clear container at the rear makes it easy to see how much soap is left, working off just two small AA batteries it is simple to use, easy to refill and can be bought with or without a small cloth caddy that attaches to the base. Operating on four AAA batteries this is a very stylish a space age looking soap dispenser. 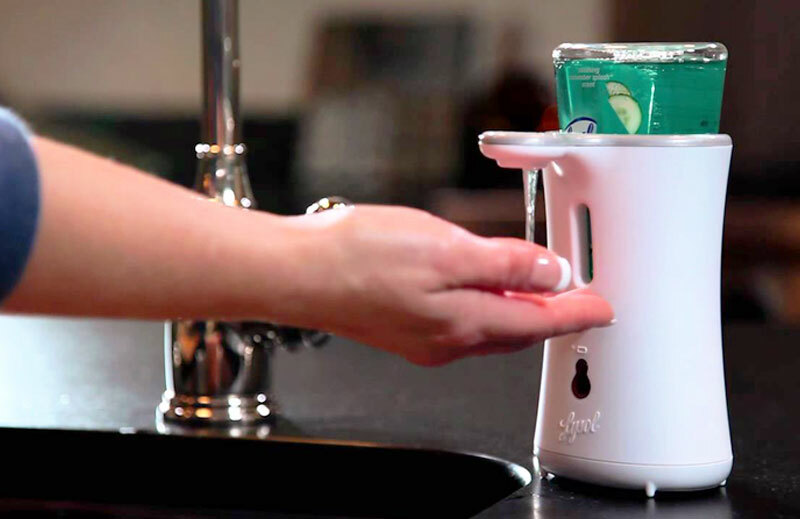 A sleek design with a sensor to the top at the front, near the middle is a small slot that allows you to see how much soap is left. Easy to use and set up, great for kids and works very well. 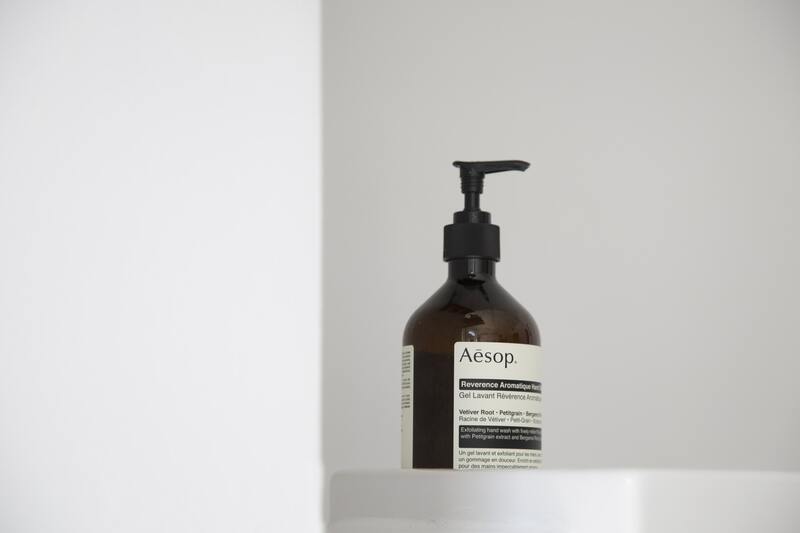 You can buy refills that simply drop into the top of the soap dispenser and it is ready to go. It is also possible to lift the cap off the refill and add your own soap if you wish to use your own. Built-In hand soap dispensers are convenient and space-saving. They can be built right into the sink or countertop. 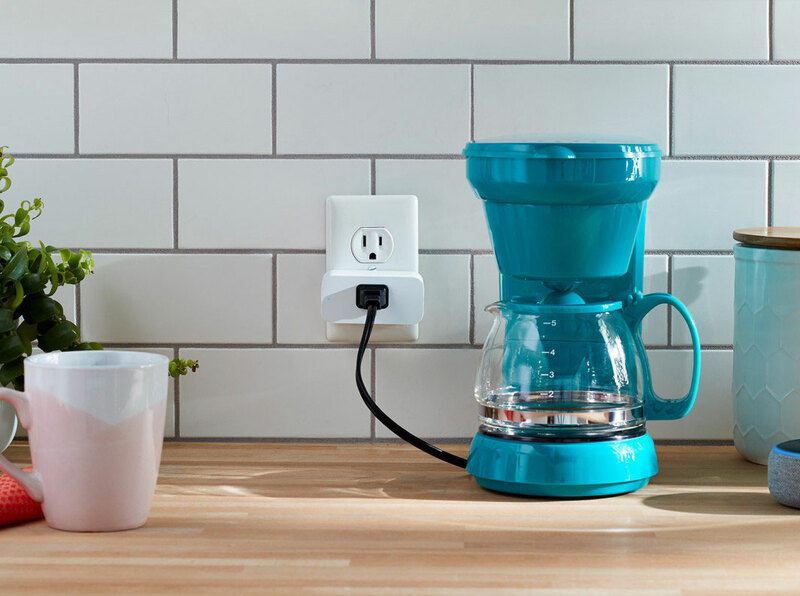 If you have little to no counter space, this is the perfect dispenser for you. They are easily refillable from the top and made of sleek stainless steel. 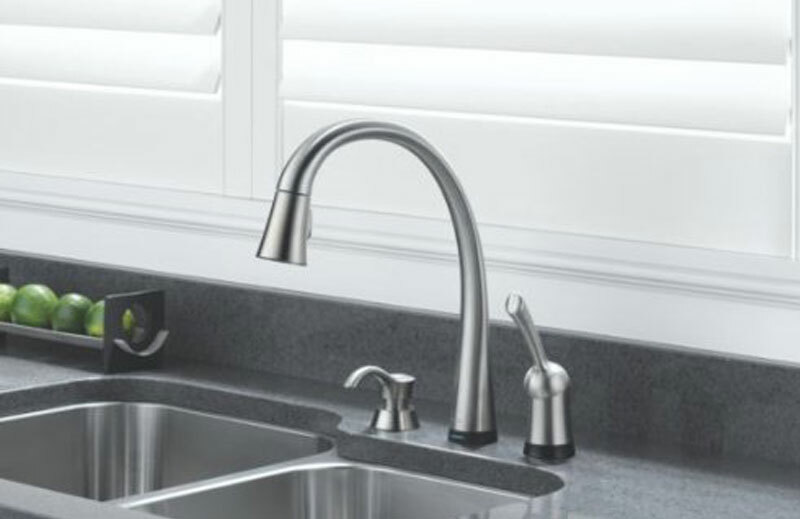 Built-In hand soap dispensers are small and don’t take away from the decor of your kitchen. They are heavyduty and can last for years.Touch-free options are also available. A popular seller on Amazon with over 300 reviews and a 4.5 star rating this is a stylish soap pump that would look great on any kitchen surface. A 13 ounce container is hidden under your worktop and can be easily and quickly filled with your own soap. 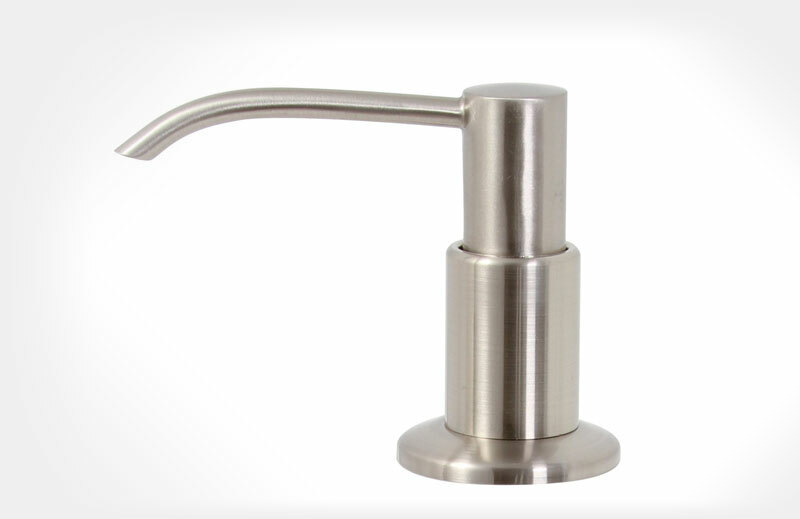 A sleek soap dispenser that comes in brushed nickel, holding up to 13 ounces in a clever container below your work top this looks great. 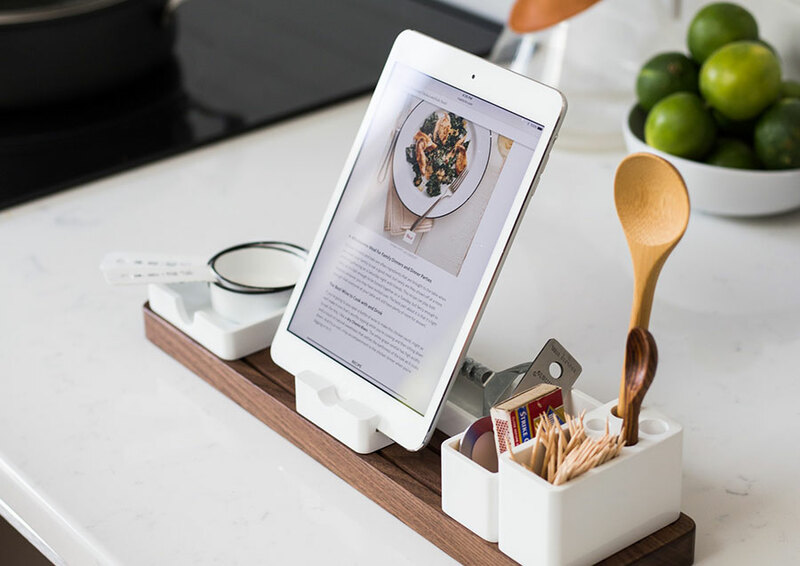 A sleek design perfect for any modern kitchen. This design is perfect for kitchens that have rounded units or taps as it would match perfectly. 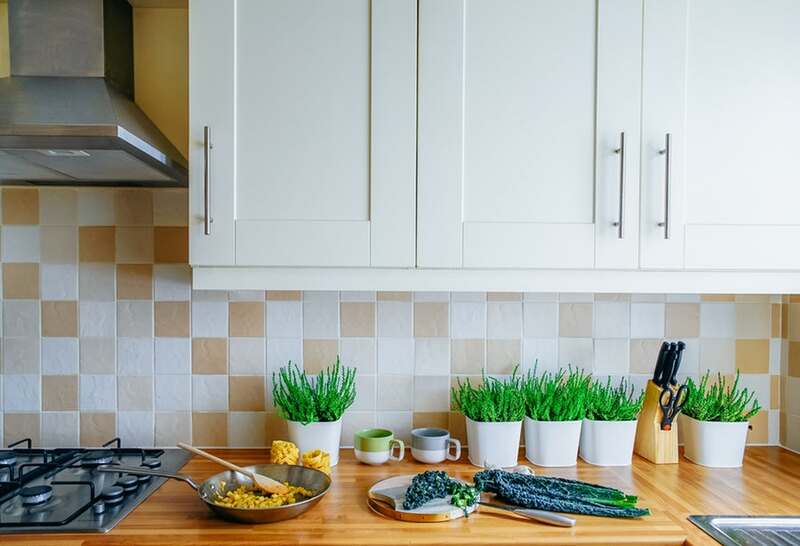 It is spot resist stainless, resisting fingerprints and water spots and comes in a range of different finishes to match your kitchen look and style. A large Capacity refillable 16 ounce capacity, or 500ml. Can be wall mounted and comes in a stainless steel finish, 100% Touch-Free and Automatic, prevents contamination of germs. Foam hand soap is liquid hand soap infused with air, and mixed with water, so less liquid soap is used in each pump. Because of this feature,foam soap dispensers are considered to be more environmentally friendly and less expensive than traditional liquid soap dispensers. Foam hand soap dispensers are available in pump form, built-in, and touch-free. 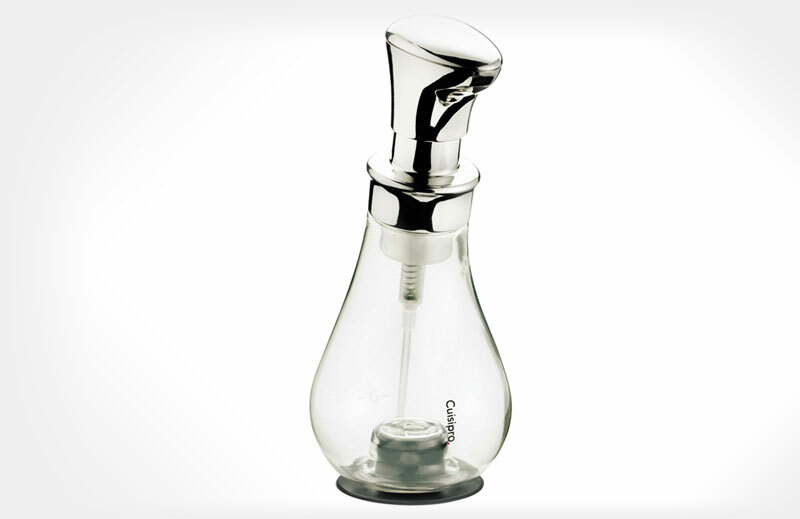 A stunning design that makes it look more like a perfume bottle that a soap dispenser. If you want something that looks a little quirky and different then this is a great choice, it reminds me of an old lightbulb upside down. A sleek design that hangs over the counter and into the sink, it looks very modern and holds a large container under the counter that can be easily refilled. 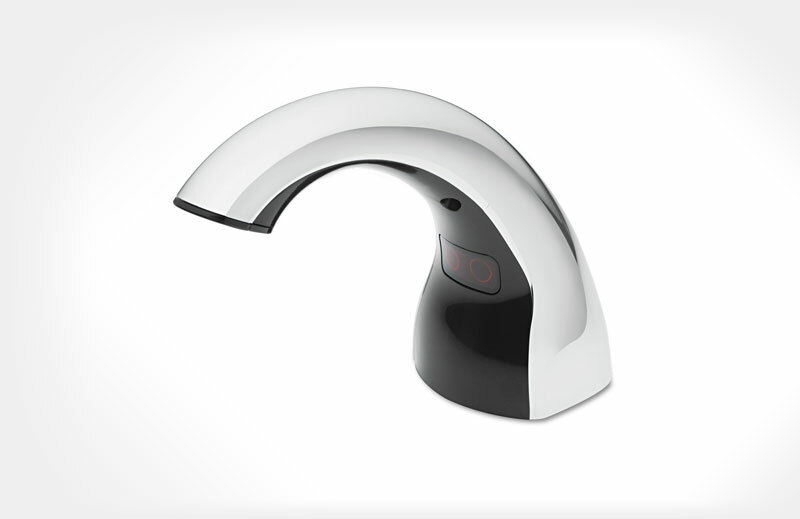 A very smart and sleek soap dispenser that looks the part in any kitchen. A popular choice on amazon, these bottles are great for kids and have a stylish design to them. You can fill them with lots of different coloured soap and they look great. They are eco-friendly, efficient, and easy to use, and combine 1 part liquid soap with 5 parts water or fill with foaming soap solution. 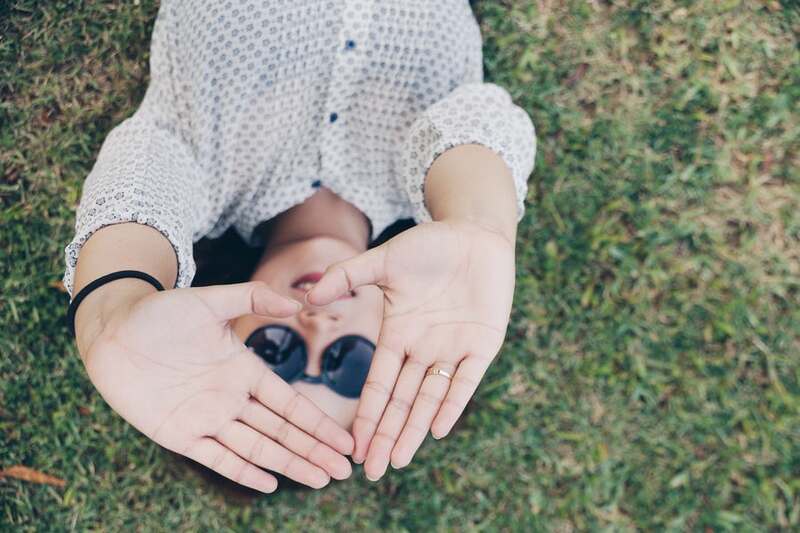 Hand washing is something that everyone does, several times a day. 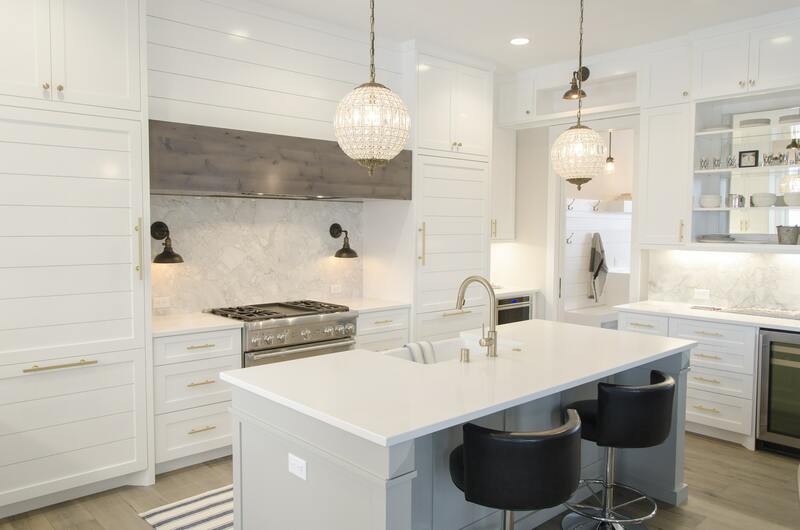 The most commonly accessible handwashing area is in the kitchen. 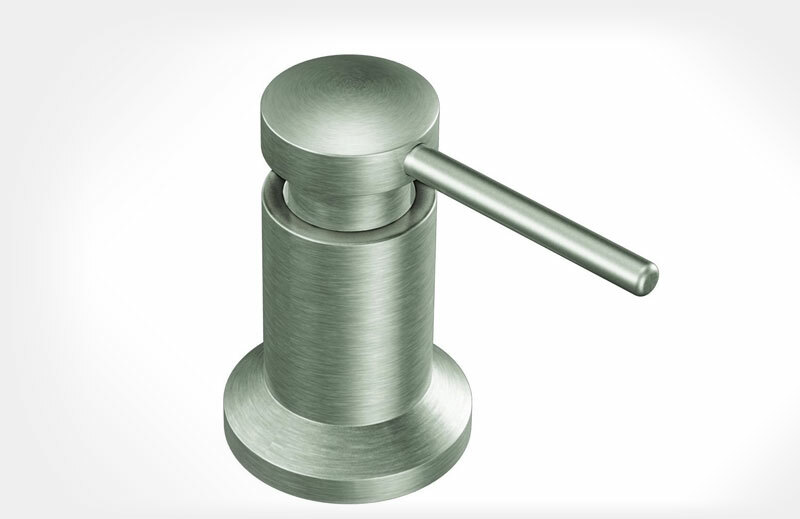 There are many different types of hand soap dispeners to choose from for your kitchen. Each one has its own unique benefits. 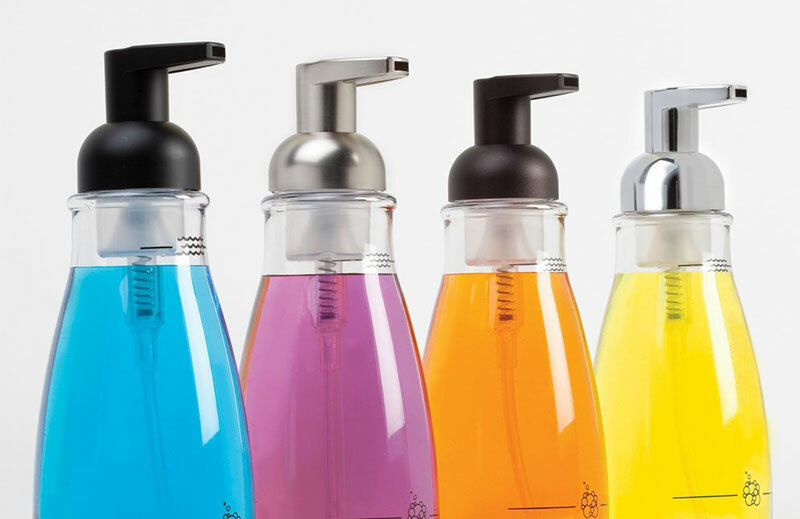 Once you decide whether you want an automatic, hands-free dispenser on your counter, a dispenser that mounts right to your wall, a dispenser built right into your sink or counter, or an economical foam soap dispenser, there are many brands and sizes to choose from.